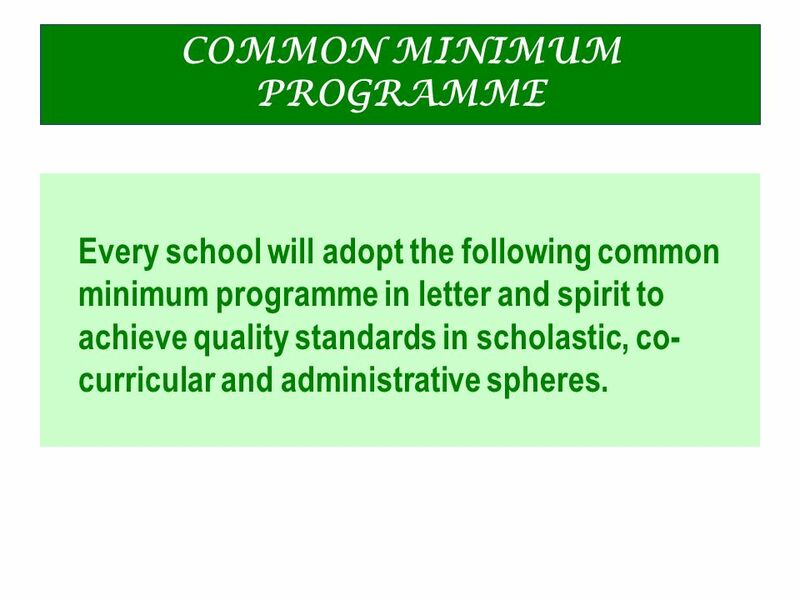 Every school will adopt the following common minimum programme in letter and spirit to achieve quality standards in scholastic, co-curricular and administrative spheres. 5 1. THE SCHOOL ASSEMBLY The daily school assembly is attended by students, teachers and the principal. Prayers must be recited with meaning and melody. Silent Sitting - initially to sit silently for a few minutes every day. 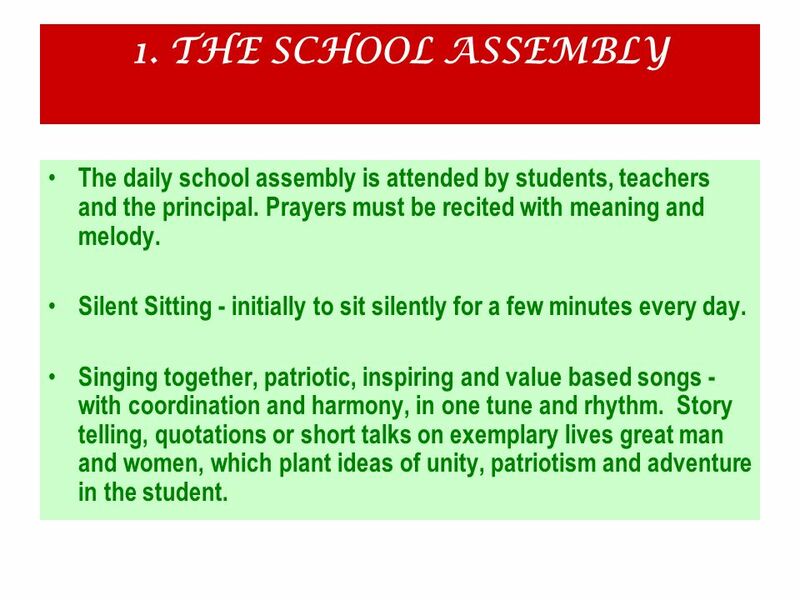 Singing together, patriotic, inspiring and value based songs - with coordination and harmony, in one tune and rhythm. Story telling, quotations or short talks on exemplary lives great man and women, which plant ideas of unity, patriotism and adventure in the student. 6 2. 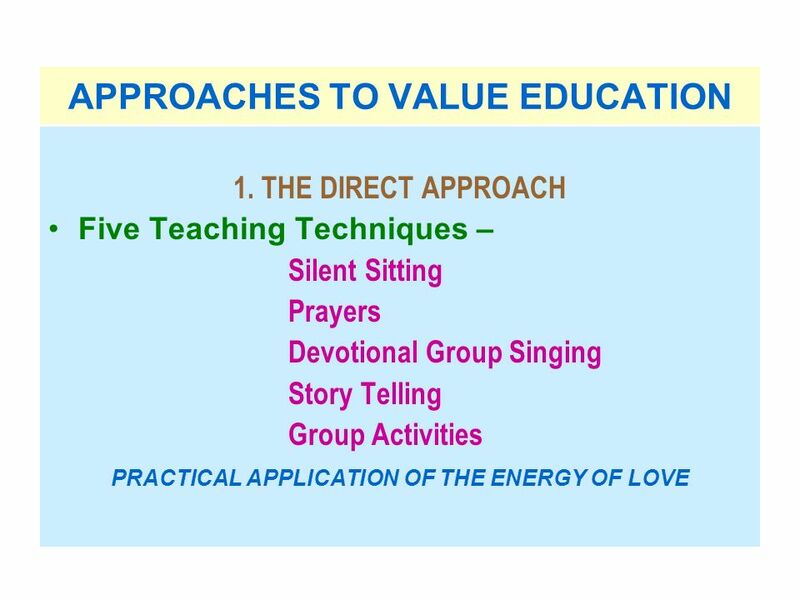 MEDITATION A teacher guides from experience, from Guided Visualisation to Jyothi meditation practiced at home. 3. 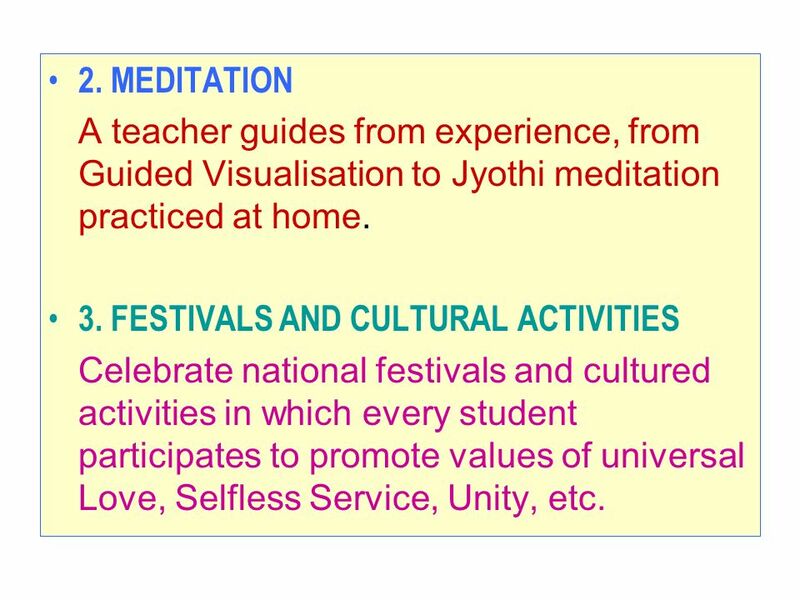 FESTIVALS AND CULTURAL ACTIVITIES Celebrate national festivals and cultured activities in which every student participates to promote values of universal Love, Selfless Service, Unity, etc. 7 4. 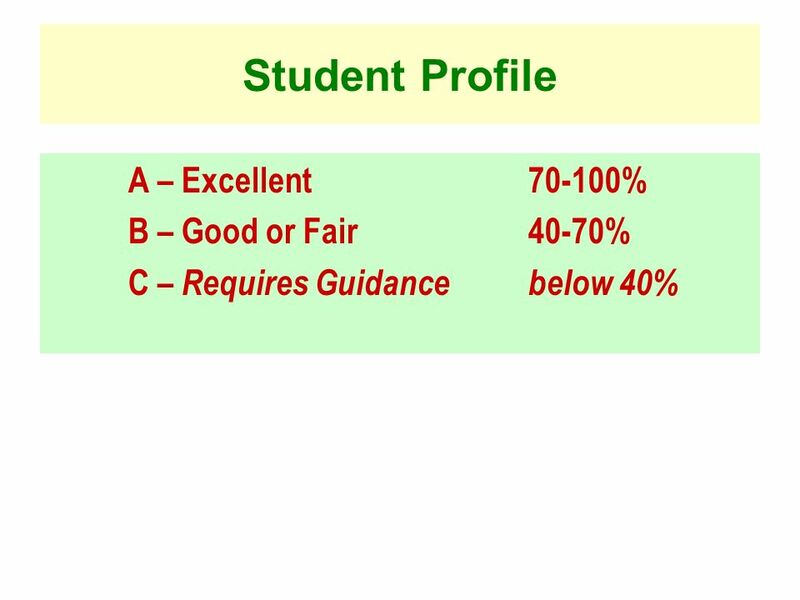 CLEANLINESS Cleanliness in the total environment, at physical level personal hygiene, at the mental level purity of thoughts; three C’s - Campus, the Corridors and the Class room. 5. 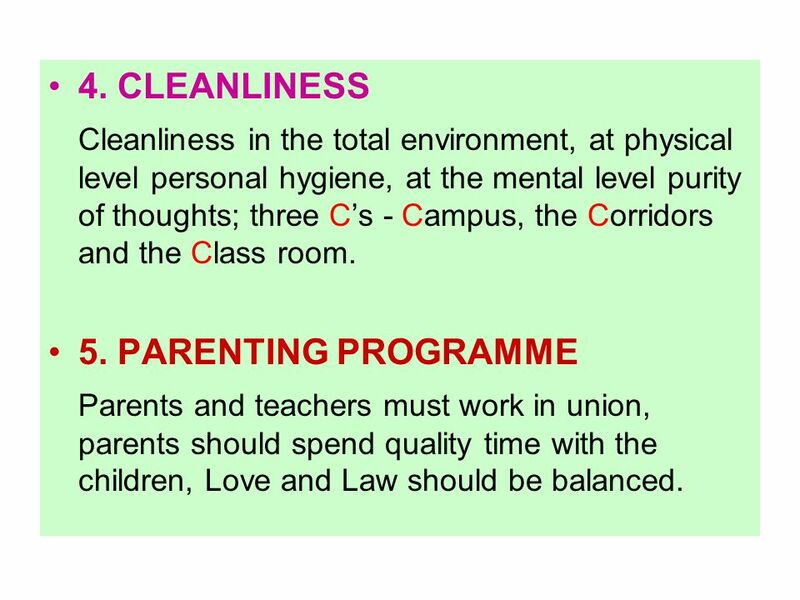 PARENTING PROGRAMME Parents and teachers must work in union, parents should spend quality time with the children, Love and Law should be balanced. 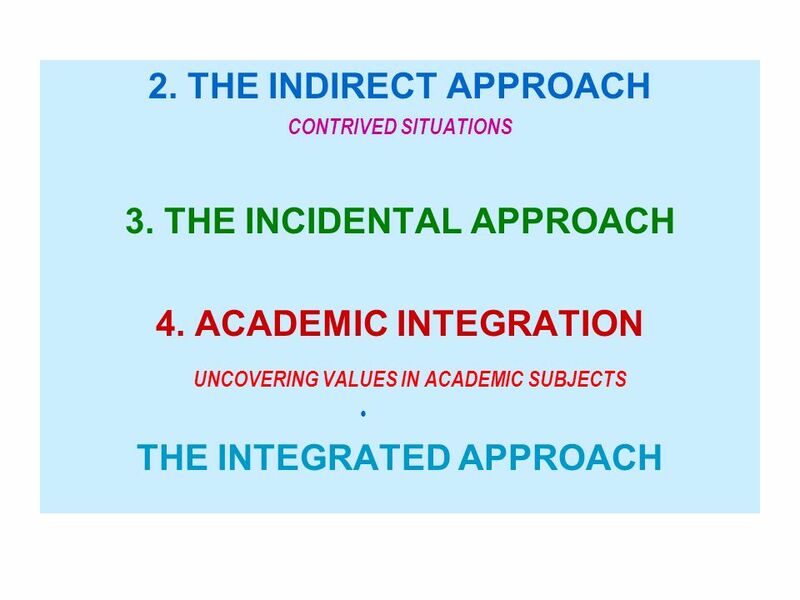 It is a holistic approach to teaching, provides intra–integration, involves all the children of the class, and brings out the knowledge from within. 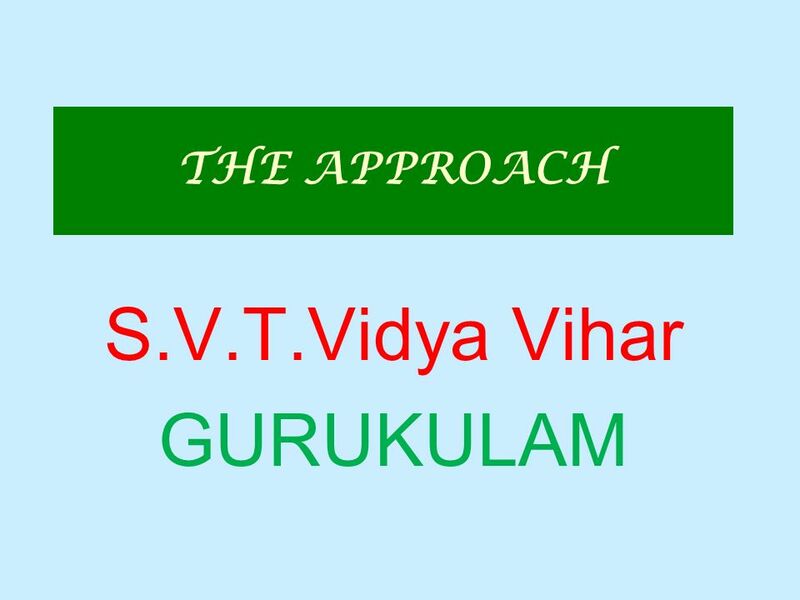 Download ppt "S.V.T.Vidya Vihar GURUKULAM"
Instructions for Template This is meant to be a resource to help you to plan and prepare for your weekly class. This resource is merely a suggestion of. LEARNING THEORY AND CHILD DEVELOPMENT Promoting Human Values in the Moral Development of the Child. 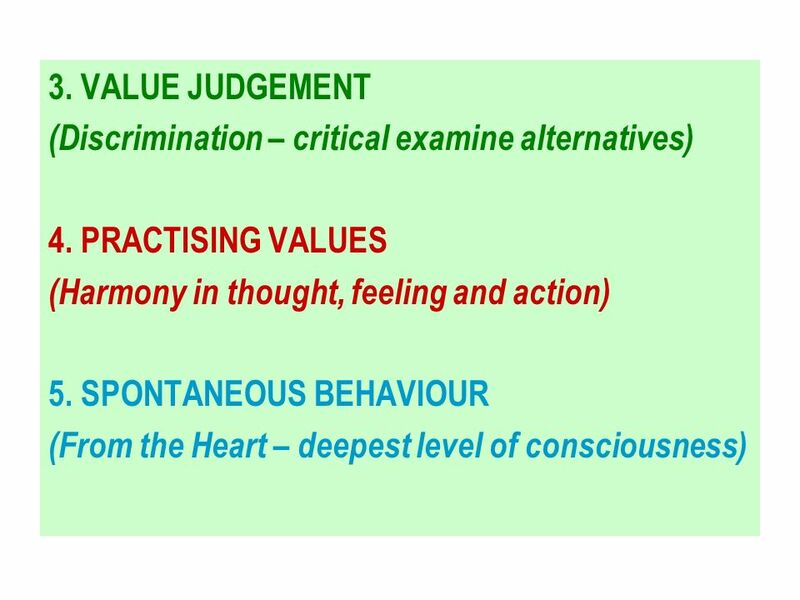 PRESENTER:- DILIP (UK) MULTI - FAITH SPIRITUALITY “3” POINT UPLIFTMENT PACKAGE (slide show with s o u n d ) During the recent meetings, it was felt that. ‘I have come so that they may have life and have it to the full.’ John 10: 10. 4 Keys of Families Growing Together in Jesus It's about making our homes places where it becomes natural to speak the language of faith, hope and love. 1 Understanding Children Beginners – Birth to 2 Years Presented by Donna J. Habenicht, Ed.D. True music must repeat the thought and inspirations of the people and the time. My people are children and my time is today. Education is for life NOT for living “The End of Education is Character” Mrs Nirupa Daya Principal Sathya Sai School Cape Town. AIMS & OBJECTIVES AIM: To allow delegates an opportunity to practise Teamwork in a practical way using a series of outdoor activities OBJECTIVE: To develop. 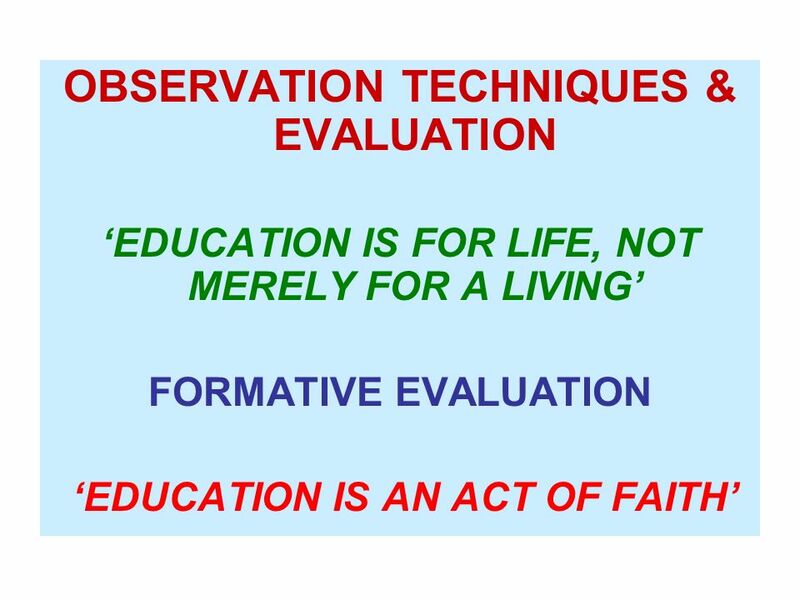 House System ITS OBJECTIVES & FORMATION.  “House is more than a matter of furniture & rooms. It is the place first we know security & love - & there. Curriculum Reform Professor WONG Yuk-shan Chairman of the Curriculum Development Council 11 December 2004. Walking the Talk? Thinking and Acting – Teachers’ and Practitioners’ Perceptions about Physical Activity, Health and Well- being, do they ‘walk the talk’.